BELLBROOK — The Bellbrook Police Department is looking for help in finding a missing teenager. According to police, Savannah Swartz, 14, was last seen at a family gathering at 16 Brookwood Drive on Sunday, June 14. Swartz is described as 5 feet, 4 inches tall, 150 pounds, with black hair and brown eyes. According to police, she was wearing a black T-shirt, jean shorts with holes in one leg, and black and white boots, at the time of her disappearance. 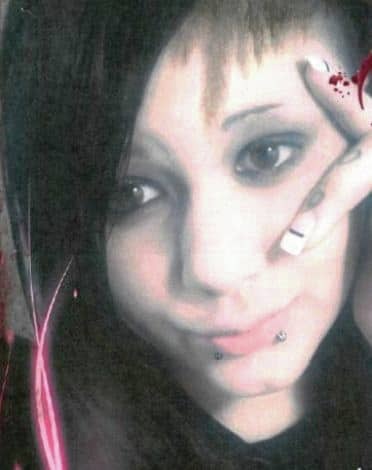 Swartz was also wearing several bracelets and has two piercings on her lower lip.